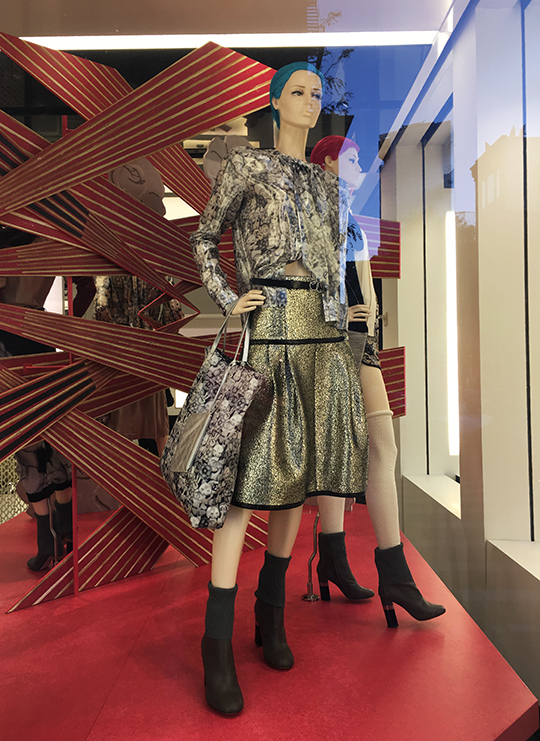 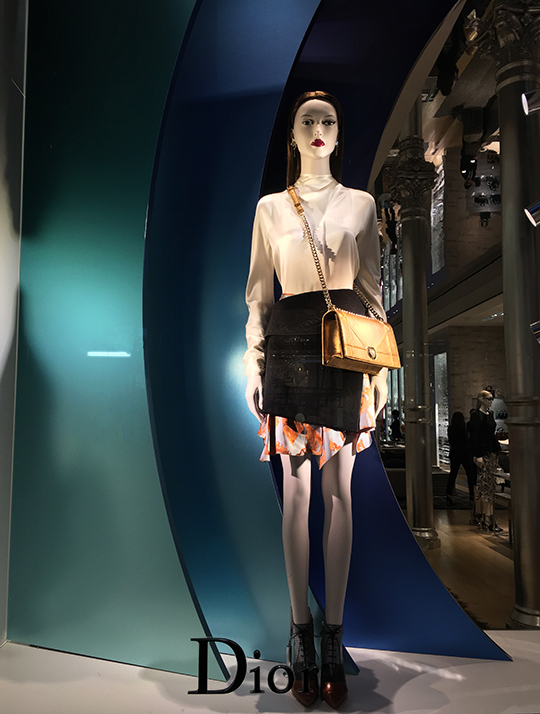 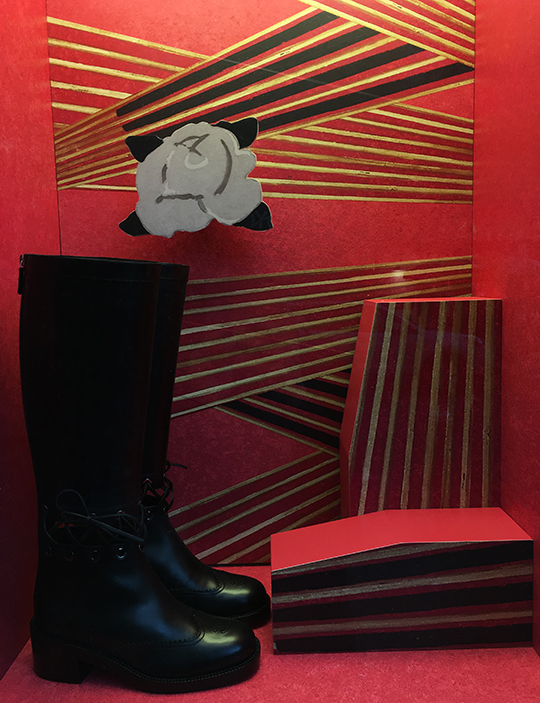 Earlier this week, after checking out the Oscar de la Renta sample sale, I took a short stroll around the SoHo area to see how fashion brands were dressing up their windows. 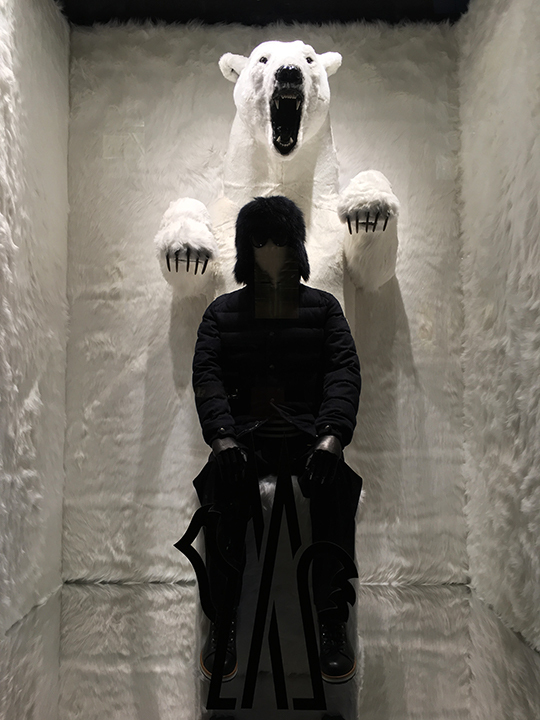 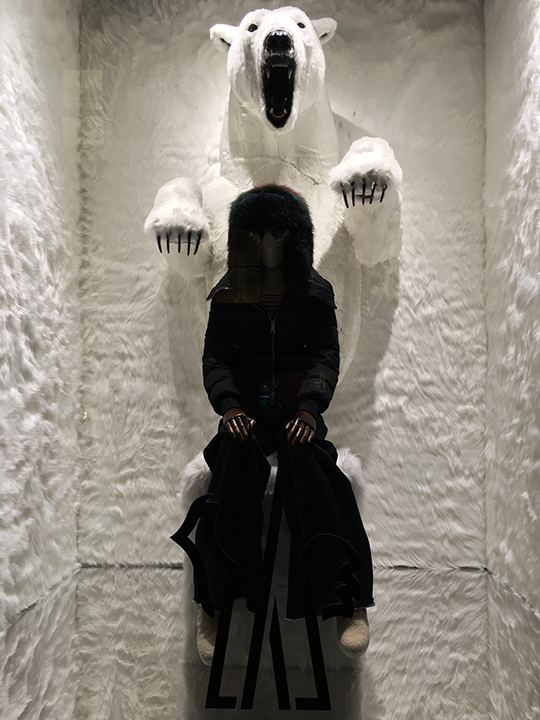 Moncler's store on Prince St. showed some very fierce visuals with a pair of polar bears roaring in the background. 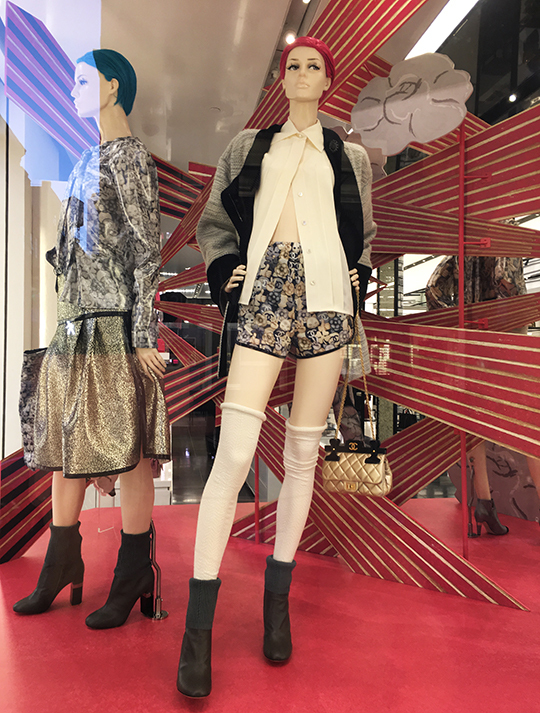 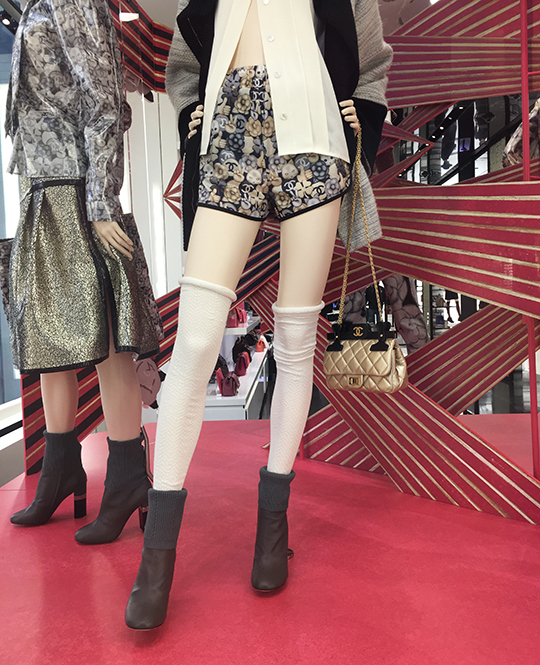 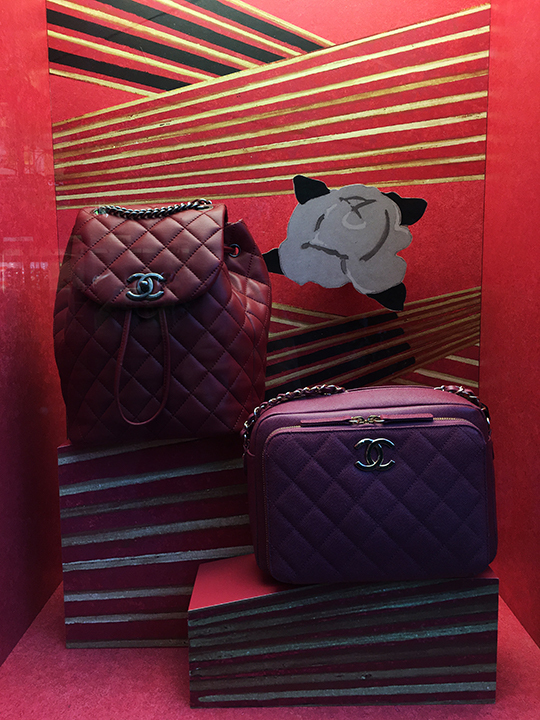 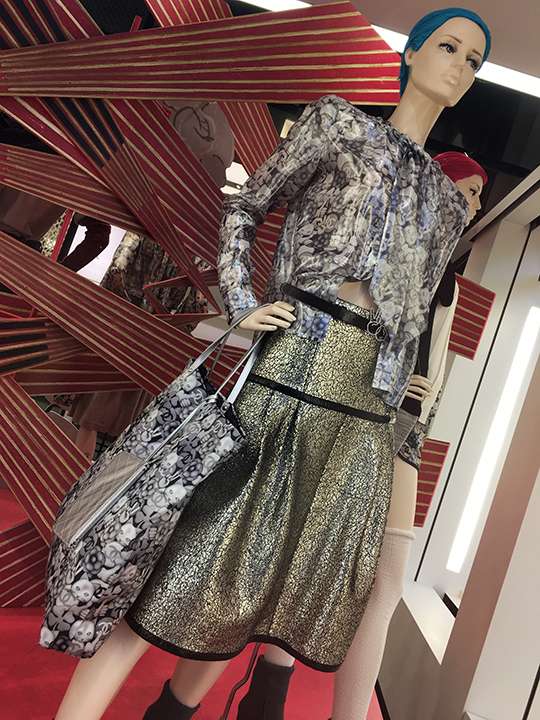 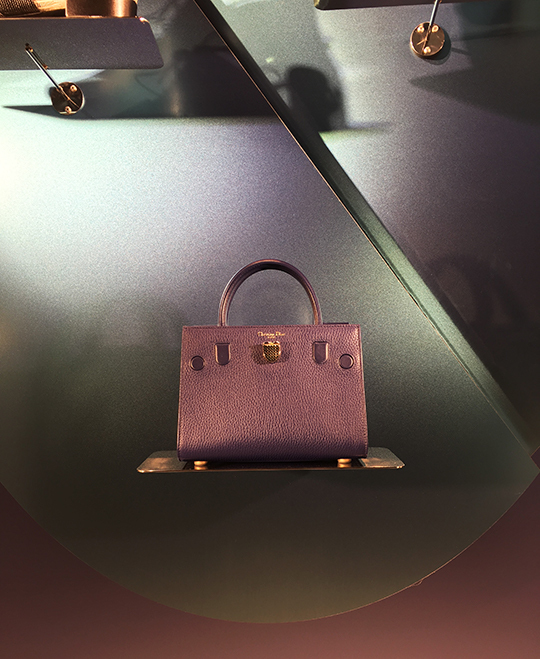 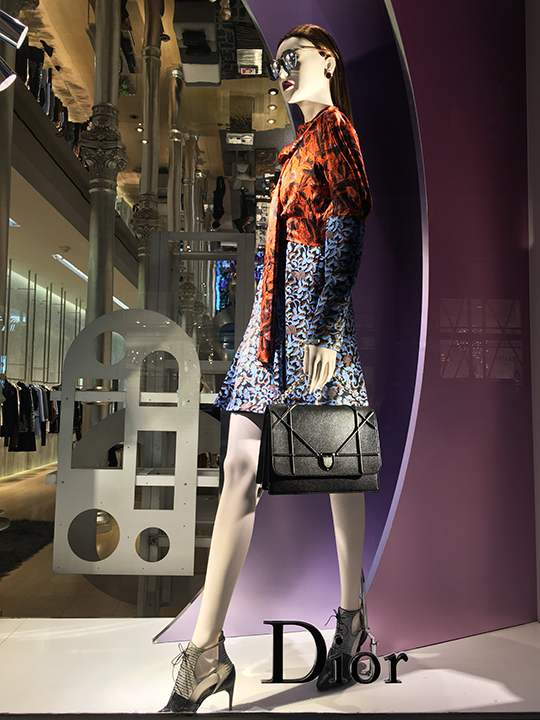 In addition, Chanel and Dior displayed attention-grabbing autumn looks, so click past the break and take a peek at their windows as well.